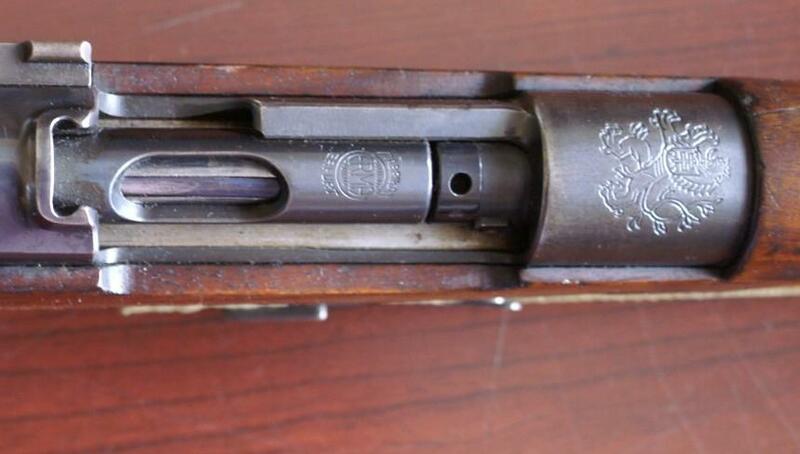 From 1927 to 1930 and from 1940 to 1947 CZ sold his version of Mauser 98 to Romanian Empire; it was the VZ (=Vzor=model) 24, always in 8x57. 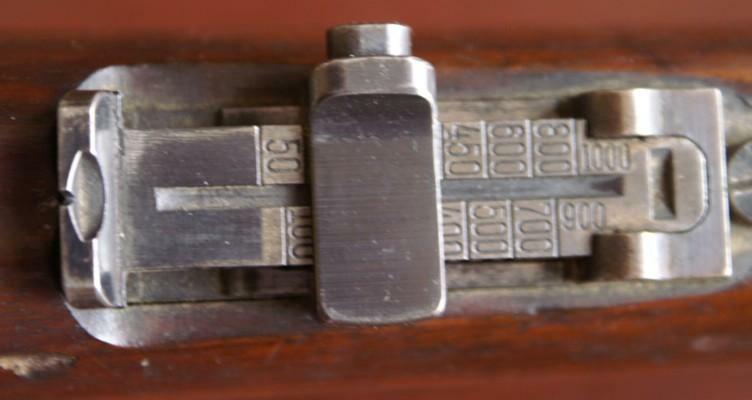 In 1946-47 few were equipped with a 4x scope (up to 1.000 meters by a friction turret) made by Zeiss-Jena with a swallow tail mount secured by a big grooved head screw. 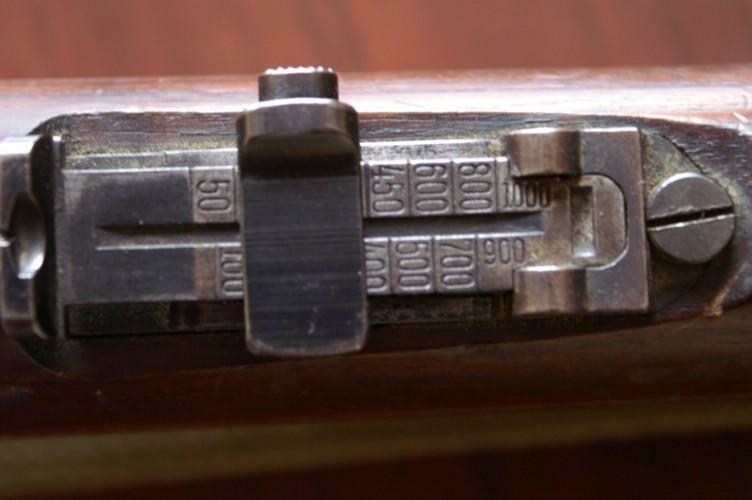 It was a top quality, very accurate rifle. 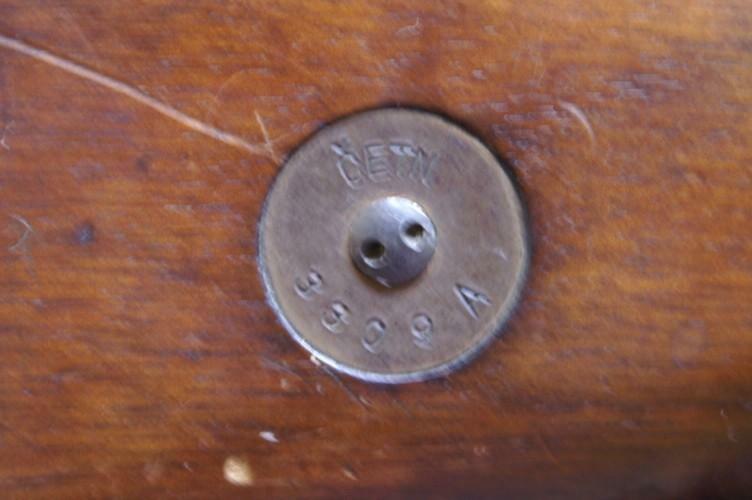 The training rifle in question is an ERMA WERKE conversion unit for the 98 Mauser. 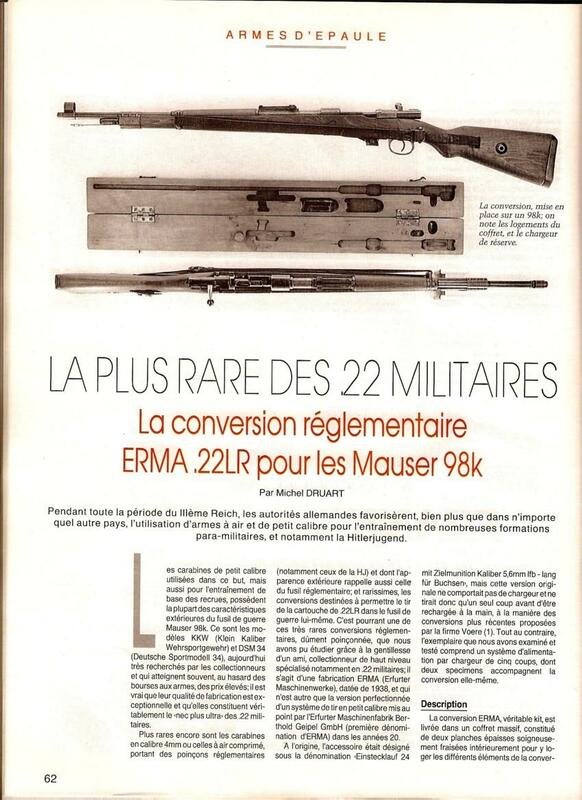 It is very rare. 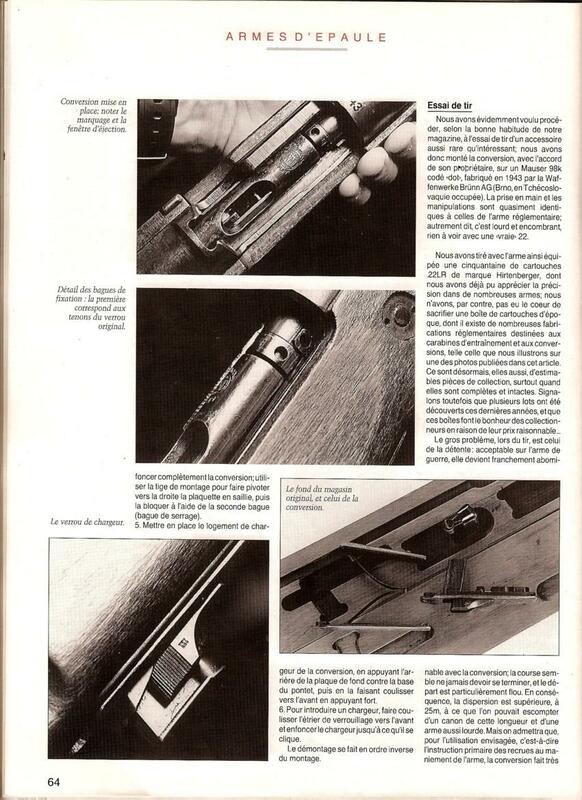 The kit came with a floorplate, bolt, barrel liner, magazine and replacement rear sight. 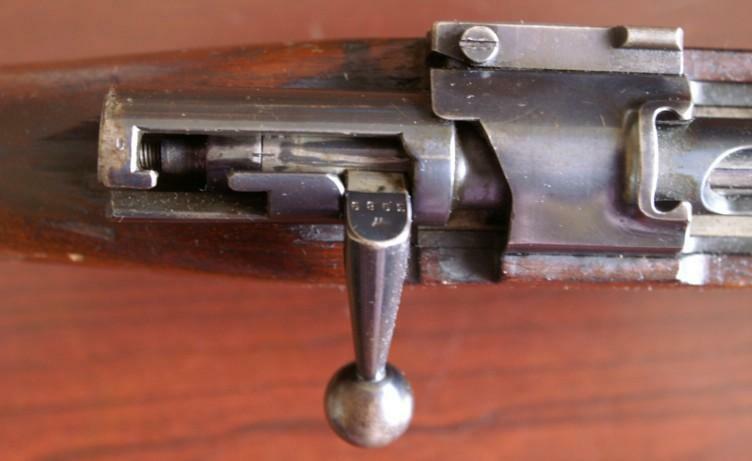 They were used to train troops with 22 rim fire ammunition, saving the 8 mm for later training and the war effort. 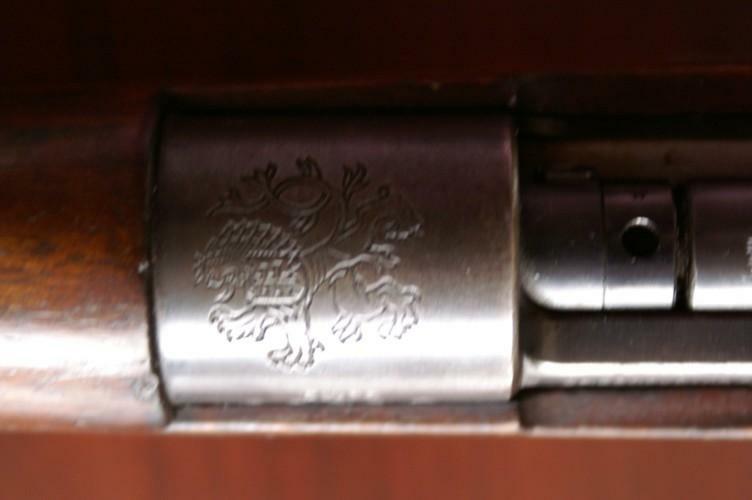 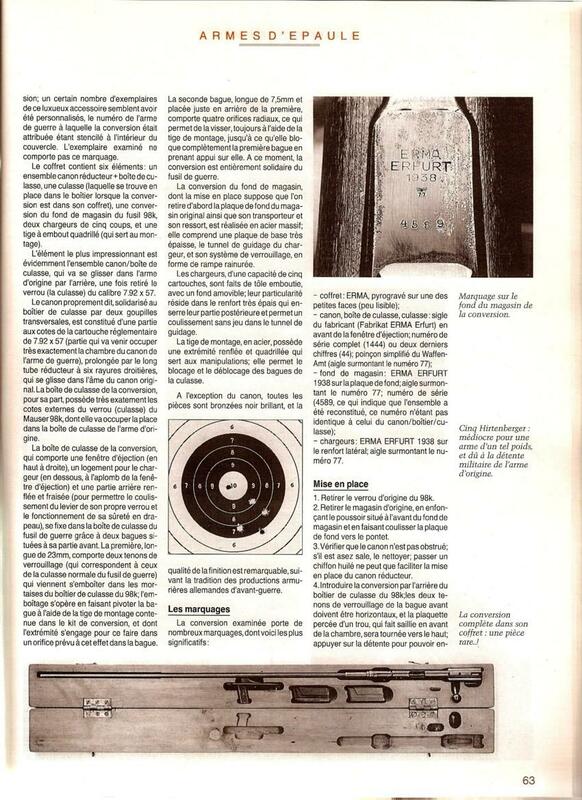 Information can be gotten from the German Gun Collectors Association.